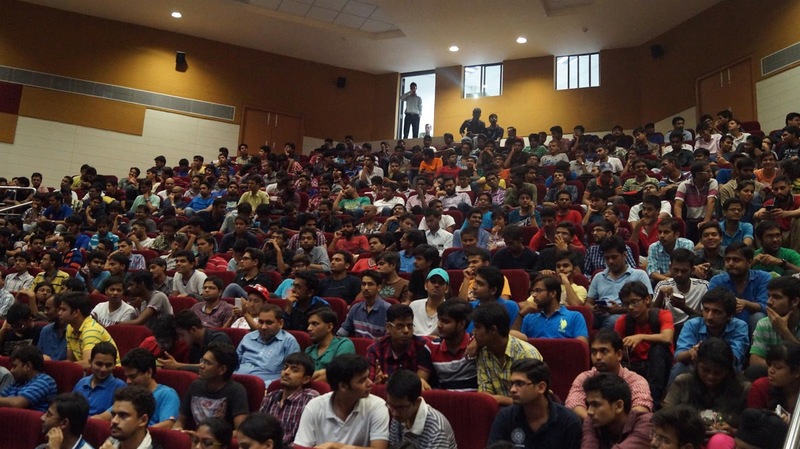 As the new academic year began, a guest lecture was organized by NSS IIT Roorkee to inspire and guide freshmen. 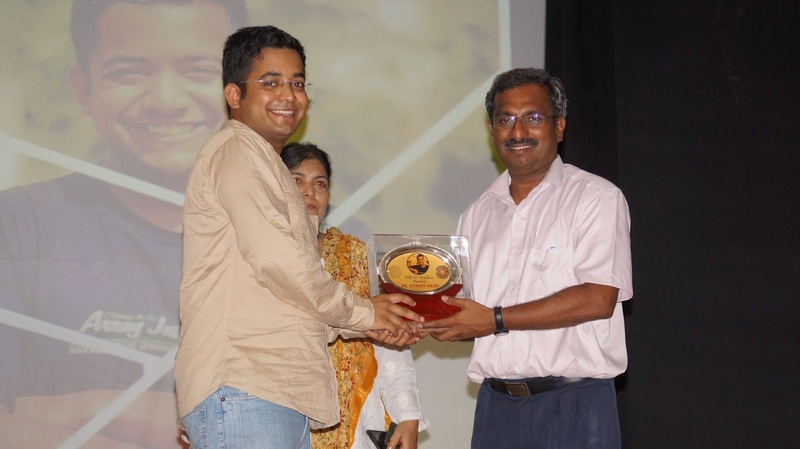 IAS topper at an age of 22 years and clearing AIIMS entrance exam at a mere age of 16 years, Dr. Roman Saini was invited to give a guest lecture. The programme was called VIHAAN. 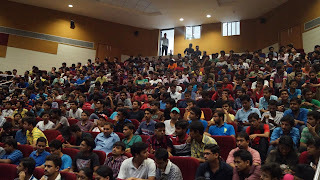 The programme was organized in MAC auditorium on 24th August, 2015. The auditorium was overflowing with students. The programme began at 6:30 pm. The NSS General Secretary, Ayush Agrawal welcomed the freshmen congratulating them for their success in JEE 2015.Guest of honour for the programme; Dean of Students Welfare, Dr. D.K. Nauriyal, Dr. P. Jeevanandam and Dr. Smita Jha were also present. Dr. D.K. Nauriyal was asked to enlighten the students with his few words. Finally, the wait of students was over when Dr. Roman Saini was called upon to address the students. He discussed about the changing environment in colleges for first year students i.e. they have to be smart and cope with the competitive environment around. The main theme of the lecture was a “BOLT FROM THE BLUE” which meant that opportunities can knock at your door anytime. Self-motivation, self-confidence, never-complaining attitude were the basic characteristics according to him one must have in life. After his lecture he also conducted a Q&A session in which many students participated. The programme ended with vote of thanks by Dr. Smita Jha and a memento was given to Dr. Roman Saini. The programme ended by 8 pm and refreshments were then given to the students where Dr. Saini interacted with the students briefly for a few minutes. This was truly an inspiring and motivating lecture for the freshmen of IIT Roorkee.